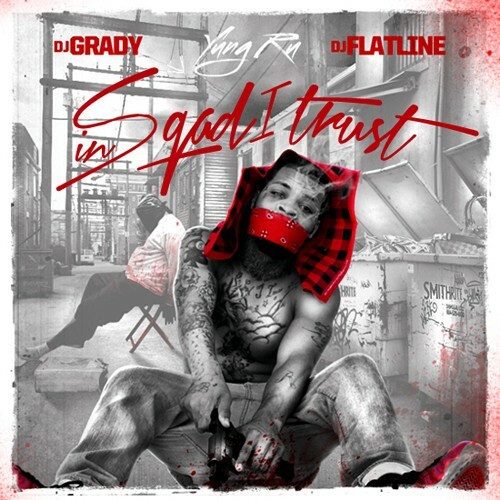 Follow @IndyTapes, @DJGrady, @TheRealFlatline & @SqadYungRu! Rolled a big fat 1 and listening to Yung Ru puting in work. Stay Schemin video is crack! Why niggas on here concerned about the production, have you listened to my boi spit?